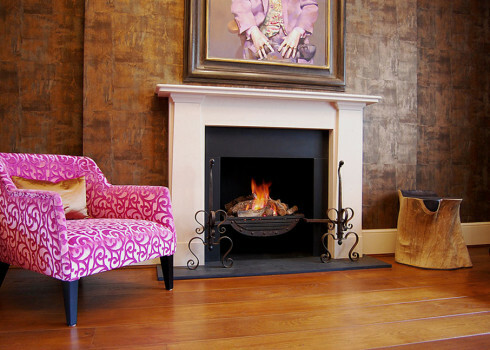 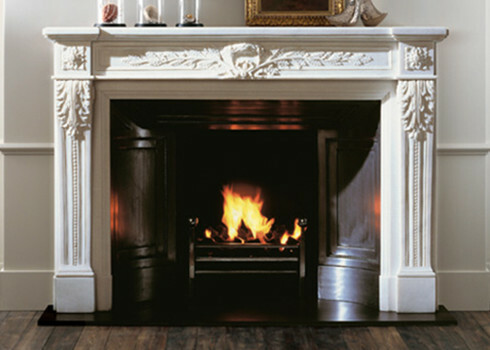 Brown’s offer a range of fireplaces to compliment any room. 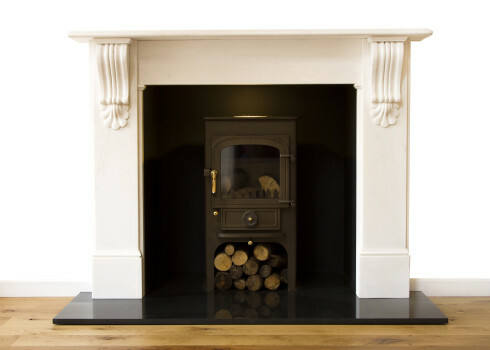 You can choose from the many examples in the showroom, alternatively we offer a bespoke service to meet your individual needs. 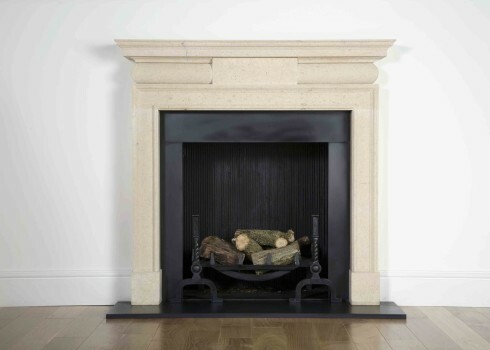 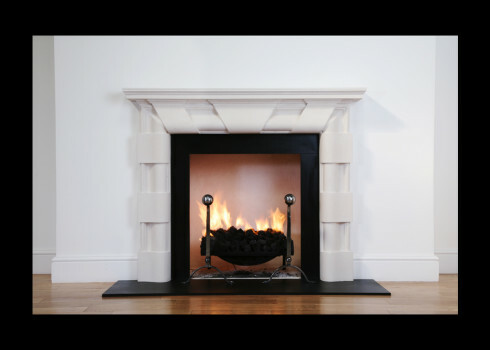 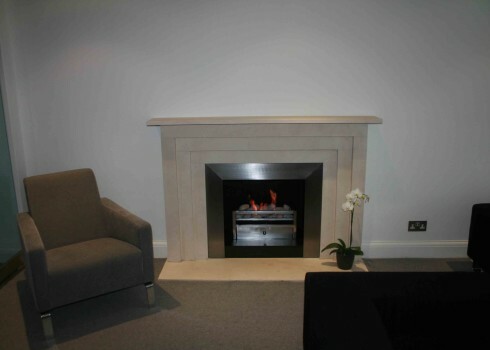 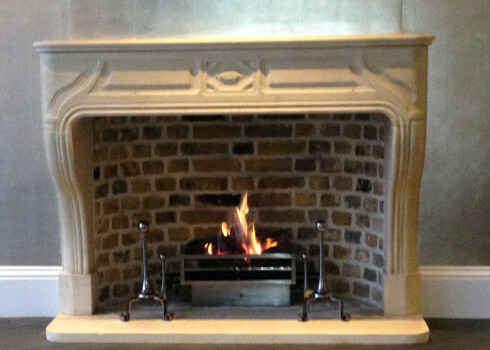 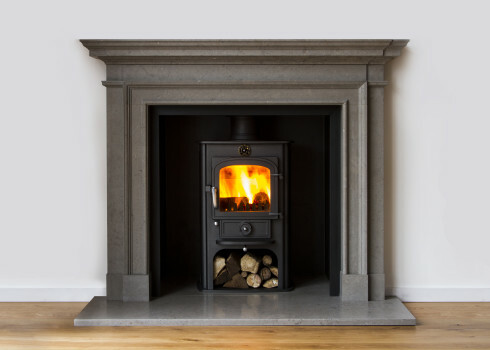 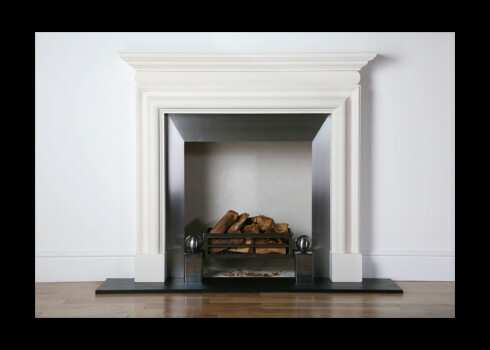 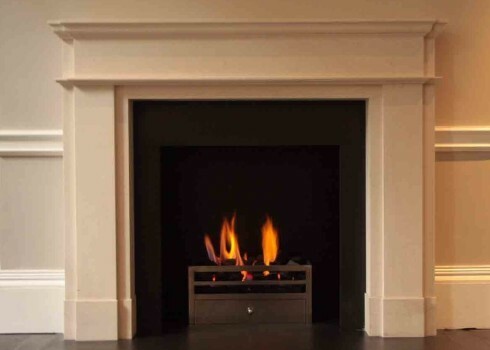 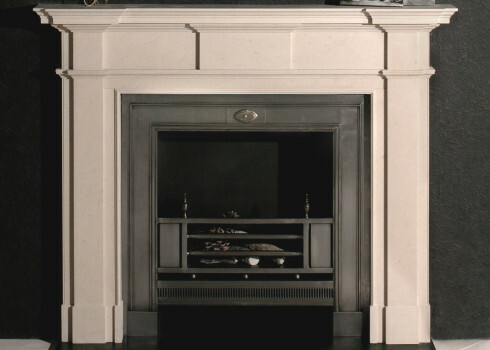 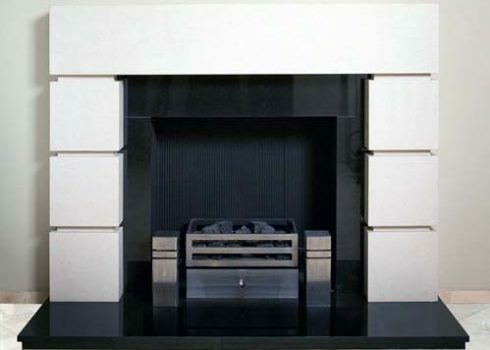 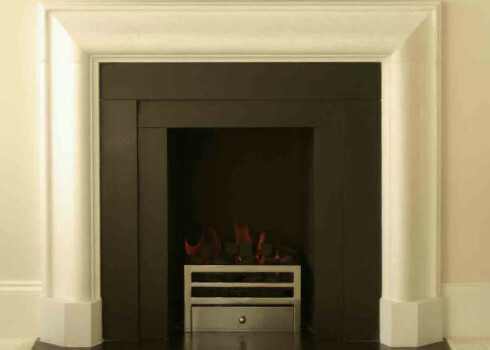 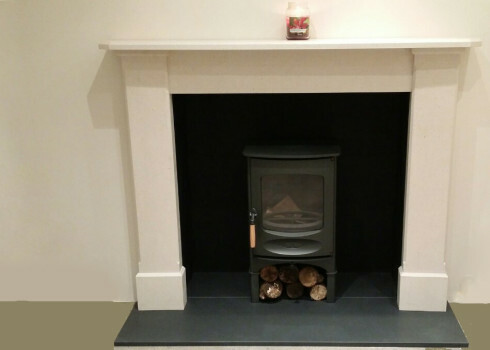 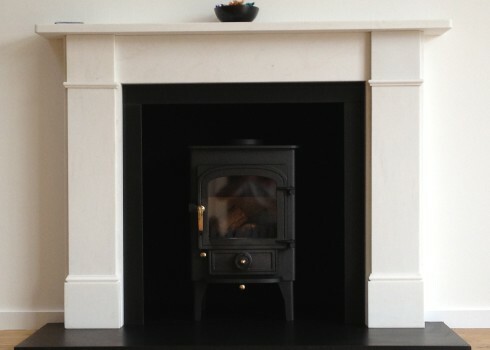 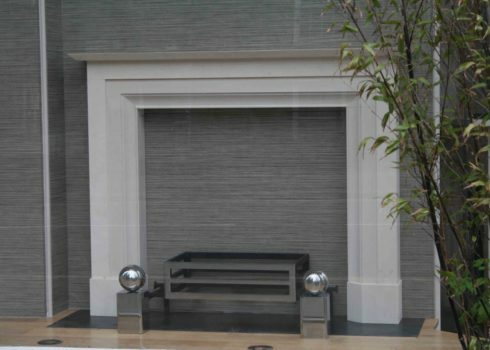 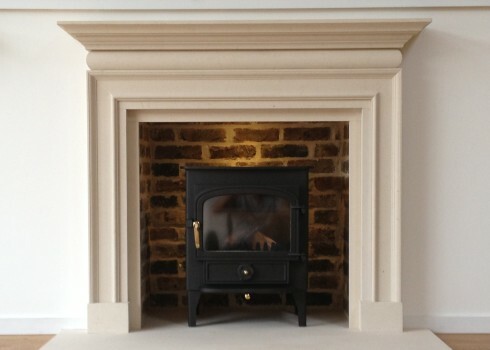 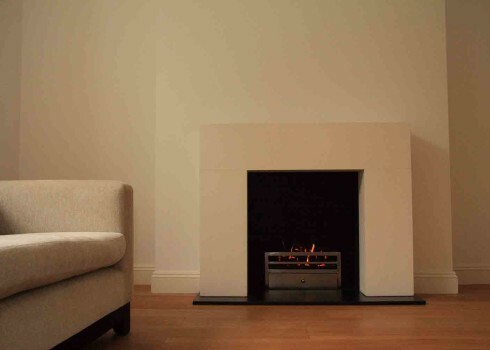 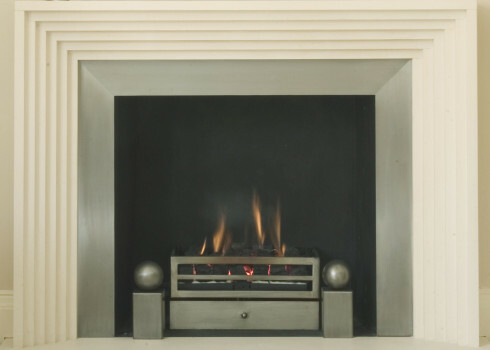 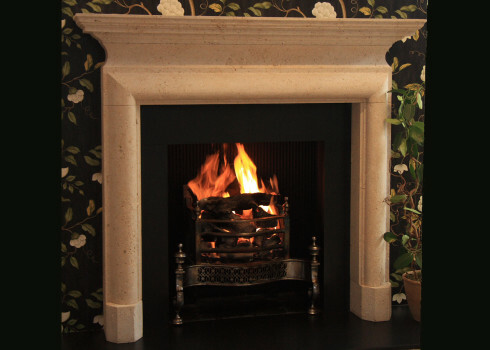 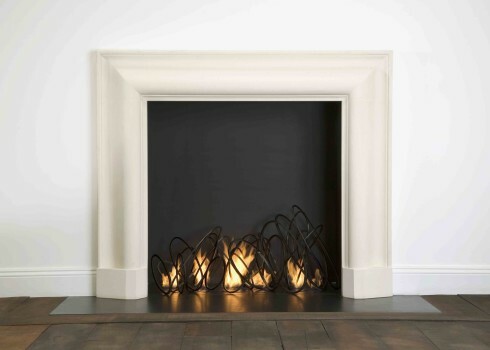 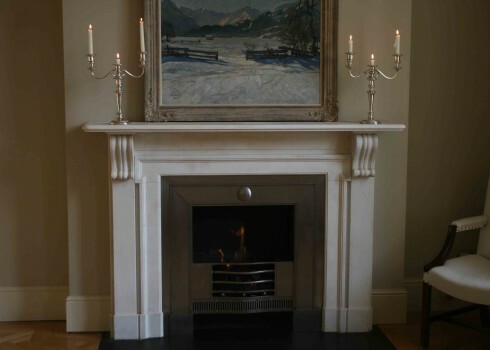 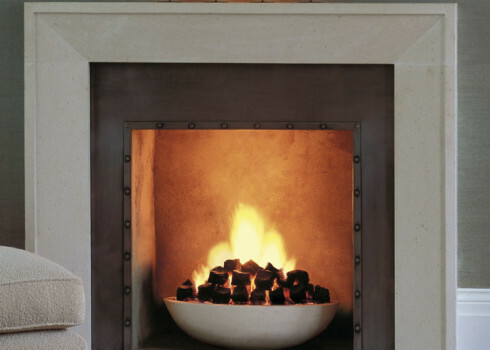 Each surround and hearth is made from the finest limestone, bathstone, marble, granite or slate. 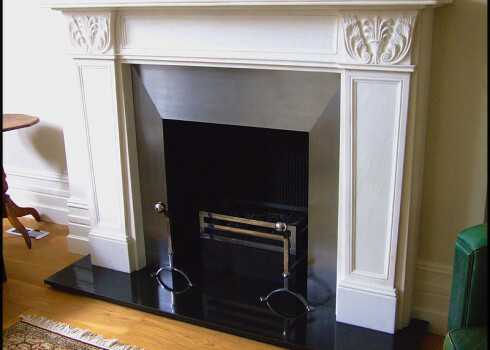 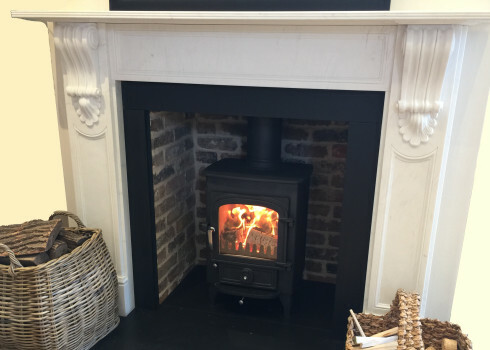 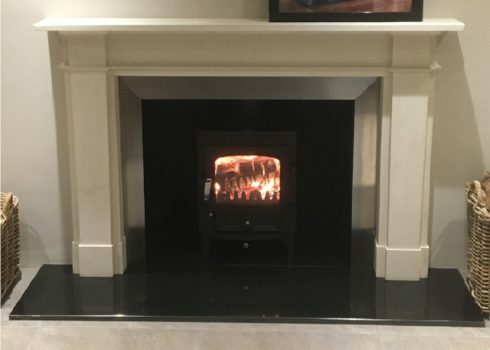 Whether it is a traditional fireplace or a more modern feel that you are looking for, we can supply and install a beautiful chimney piece to suit your requirements.